Eryk Anders has plenty of reason to care for his brain between his UFC career and time in collegiate football. 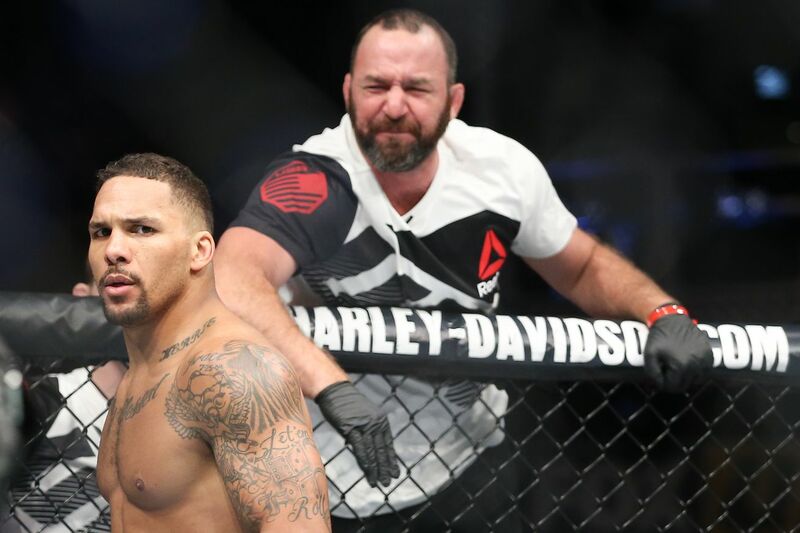 Eryk Anders is doing everything he can to mitigate brain-health risks associated with his current and past careers. There is a blossoming relationship between professional fighters and Cannabidiol (CBD), the non-psychoactive element of cannabis. Count Anders among those who believe CBD is a beneficial part of their post-training and post-fight preparation. Cannabis use for both recovery and recreation is a growing trend as more states and countries begin legalizing marijuana. Anders, 31, is willing to believe some degree of the CBD craze is a fad, but what he knows for certain is it works for him. Anders’ CBD use might put him in a mellow mood these days, but he promises there will be nothing mellow about his fight with Rountree.